Order processing consists of several stages: order in progress, order ready to be shipped, and order shipped. On each of these four stages, you will be informed by email. The process of order fulfilment occurs cyclically, two times a day, from Monday to Friday. These cycles always begin at 9:00 a.m. and 12:00 a.m. During these hours payments into the Sentiell account are booked. All orders whose payments were booked into our system by 12:00 a.m. are executed on the same day. 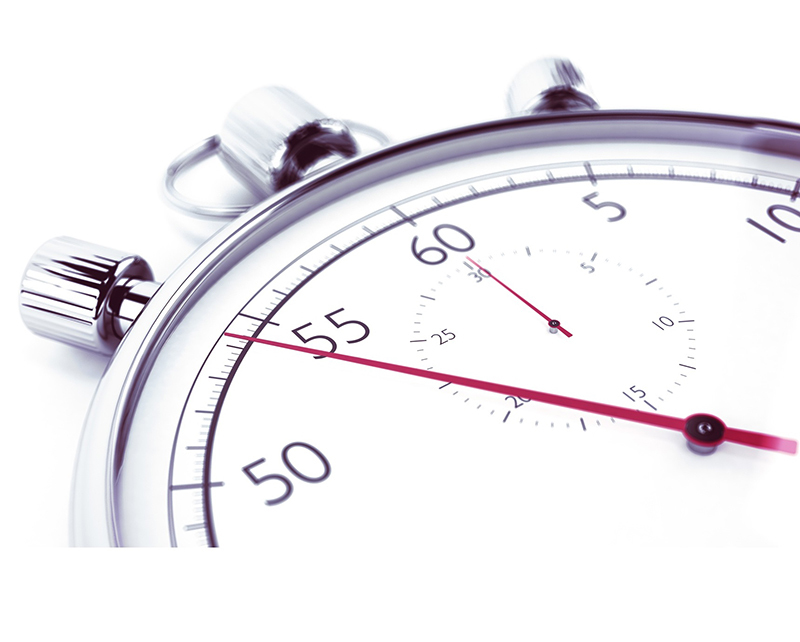 Orders whose payments were booked on our system after that time are waiting for execution until the next day. As a result, we are able to execute all orders within a maximum of 24 hours from the moment in which payment for the order is booked in Sentiell Wholesale System. The processing begins with the preparation of the ordered jewellery in accordance with its factual quantity shown in the document confirming the contents of the purchase. Next, the prepared jewellery is double-verified by other personnel who have not prepared goods for shipment. The double verification process is intended to avoid mistakes during the order processing and detection of any possible defects in the goods. After a thorough check of the goods, the packaging process begins. Each product has a price tag Sentiell and is packed in a protective foil. Products for shipment are put into special Ziploc bags to prevent their movement during transport. Bubble wrap is an additional protection for products. It is used to carefully wrap string bags with jewellery. Merchandise packaged in this way goes to a cardboard box along with the original VAT invoice. The cardboard seams are protected by durable duck tape to prevent the opening of the box during transport. In addition, the box is wrapped with a special FedEx foil and it carries stickers “Careful – glass inside” so that a courier is aware the Sentiell goods must be handled gently. Such carefully wrapped parcel awaits to be picked up by a FedEx courier, and you get the information that the order is ready. As soon as the package is passed into the hands of a FedEx courier, the order status changes to order sent, and you have full control over the process of delivery, thanks to email notifications from the FEDEX INTERNATIONAL. The parcel reaches you within 2-7 days depending on where in the world you pick it up. The courier will personally hand you the package. If you are not present at the moment of delivery, the courier will notify you by email that attempt to deliver the package failed. 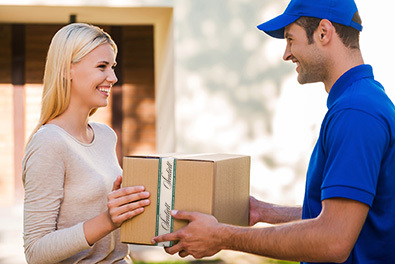 In this case, you just need to call directly to the nearest FedEx facility and provide the parcel tracking number and schedule an appointment with the courier for a time convenient for you to re-deliver the parcel. See delivery prices for your country.